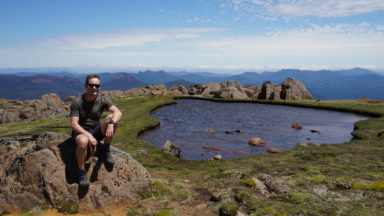 The Three Capes Track in southern Tasmania is a 46km hike that explores the beautiful coastline of the island, with overnights in clean, modern huts. 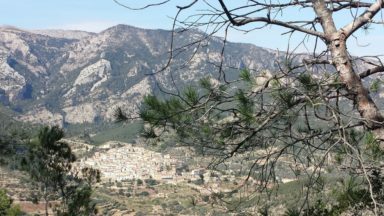 Cicerone author Rob Houghton went to check it out: he discovered its rich history and the comfortable accommodation on the route and found the trail itself to provide smooth, easy-going walking. So, my mother-in-law wanted to do a four-day hike to rehabilitate after a hip replacement. Don’t worry: this isn’t the beginning of some derogative sub-Bernard Manning joke – this actually happened, and I actually like my mother-in-law. She’s a formidable woman, as evidenced by her wish to undertake a 46km hike shortly after an operation that would have put many out of action. 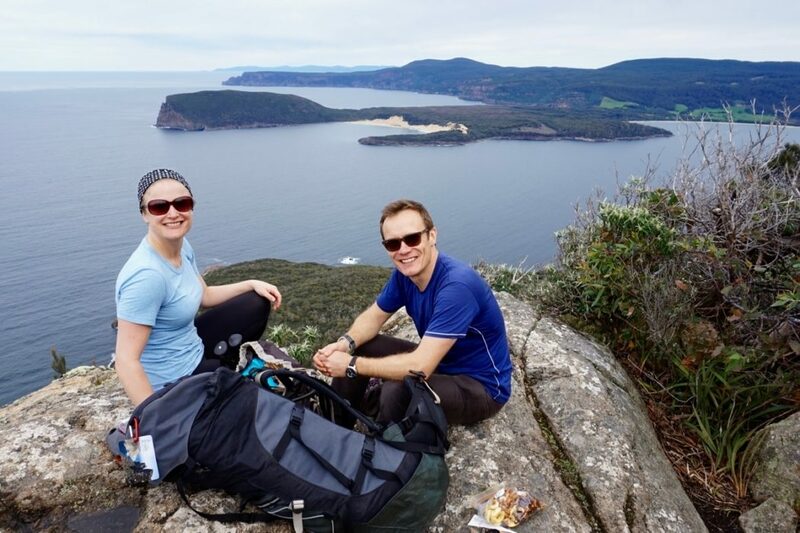 So, when she offered to pay for flights to Tasmania so that the family could walk the new Three Capes Track together, it would have been rude not to accept. 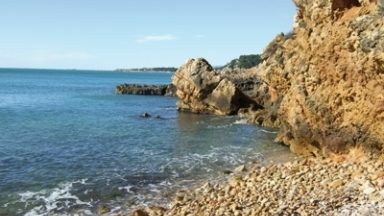 A relative newcomer to the pantheon of long-distance trails in Australia, the Three Capes has upped the ante considerably. 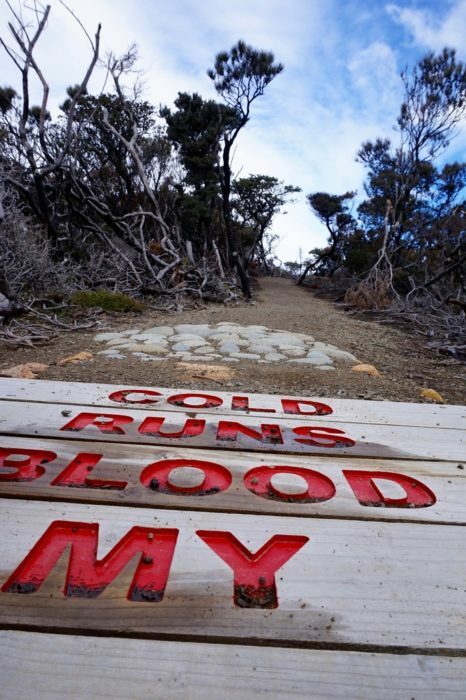 With design-award winning accommodation huts and beautifully maintained tracks, all you need for this trail is a pack with clothes, a sleeping bag and your own food. No need for tents or cooking utensils, it’s all provided. The Three Capes Track, much like Australia itself, begins with a convict settlement. Down in the southeast corner of Tasmania, Port Arthur was originally planned and built to be the latest thing in convict rehabilitation. While the designers’ hearts were in the right place, Port Arthur quickly became feared and hated by the convicts. Not least among the horrors faced by the inmates was the panopticon, a prison house designed so that the prisoners never saw another soul (except the pastor on a Sunday) but could be watched by one warder. The penal colony closed in the 1880s and became a little community, complete with two hotels. Now it’s a giant open-air museum and a World Heritage site. It’s also a beautiful spot, with a brutal history, and your entry fee for the track includes entry to the museum’s grounds for two years. Our little family group gathered at the museum and took the opportunity to have a last hot lunch at the excellent restaurant. Truth be told, a number of us also took the opportunity to have a glass or two of one of the locally sourced wines – the first day is only 4km after all. After this last repast, we’d be catering for ourselves with food we had carried with us. While there’s no need to carry cooking equipment, food for four days does still weigh quite a bit – especially when everyone is carrying more than they normally would to lighten the load for someone recovering from a hip operation – so it needs to be kept simple. 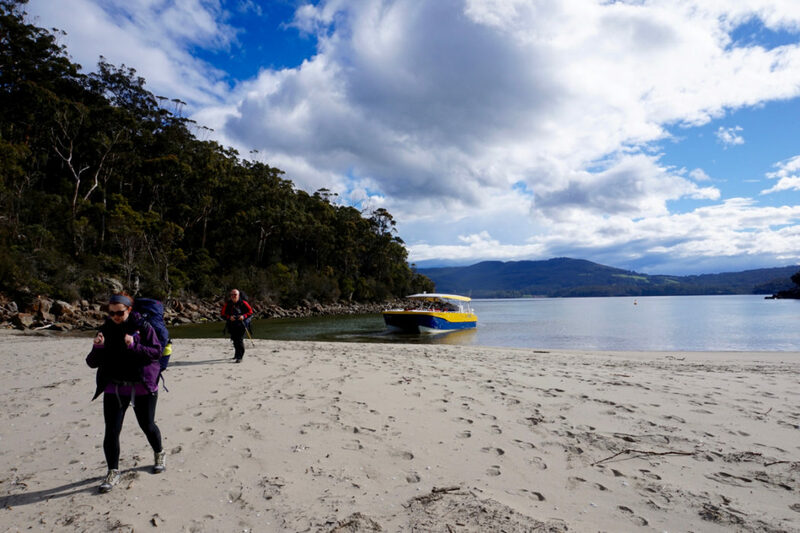 Leaving Port Arthur by boat, there is a fabulous guided cruise around the coast of the bay that takes in the geological and historical sites, after which you’re dropped off on a beach. Denman’s Cove to Surveyors is, as I mentioned, only 4km of easy trail along gently undulating terrain and it’s a great opportunity to make sure that your pack is fitted properly and that your boots aren’t rubbing before the longer days to come. And then you arrive at your first hut: Surveyors. Now I don’t know about you, but when I’m carrying a pack and hiking I’m normally camping each evening. After long years of practice I’m used to getting to the end of my day’s walk and pitching a tent before getting out the stove and cooking a simple dinner. Practised I may be, but that doesn’t mean that if there’s a more comfortable alternative, I won’t take it: so Surveyors hut came as a bit of a revelation. The accommodation on this track has won awards. 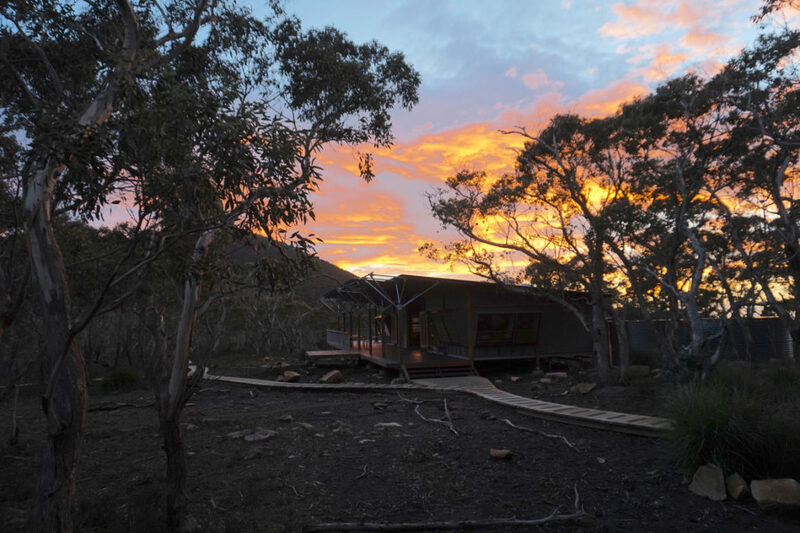 The materials are wood and steel and, while undeniably modern, these buildings fit so comfortably into the environment as to appear to have actually grown out of it. This is no bothy: the facilities are pretty sweet, more so if you’re used to carrying your facilities with you. The rooms are for small numbers; the loos are clean; there are gas hobs enough for everyone and utensils to go with them. There are even books and board games and a cozy fire to sit around. If you’ve thought ahead and brought a bag of wine, you really can’t want for anything. The first night is a good opportunity to check out the folks you’ll be sharing the trails with over the next few days. In our accommodation that night were young families, middle-aged groups of old friends and the odd romantic couple. For the most part we didn’t see these people again until we reached the hut at the end of each day’s walk, but it’s always nice to be sociable and everyone’s spirits were high. That said, and despite the wine, as soon as night fell the temperatures dropped and it wasn’t long before folks were heading off to bed. The Three Capes has been open for less than two years, so everything is brand new. That includes the trails themselves: previously the capes had been fully explored, but walking access was sketchy and difficult; now there are beautifully groomed tracks that just draw your feet onwards. 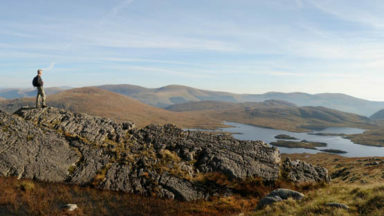 There is zero chance of getting lost and there are purpose-built rest-stops along the way with an accompanying interpretive article in the guide that all walkers receive. 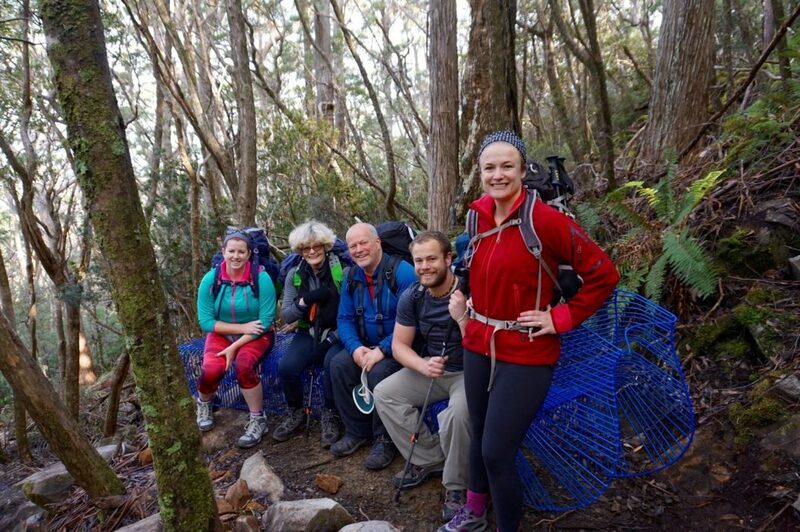 It is 46km of walking over the four days and there are hills, particularly as you reach each of the capes, but the overall feeling is of wafting along perfectly laid tracks that blend wonderfully into their landscape. It may be gentle, but it’s never boring along this stretch of coastline. The landscape is spectacular. 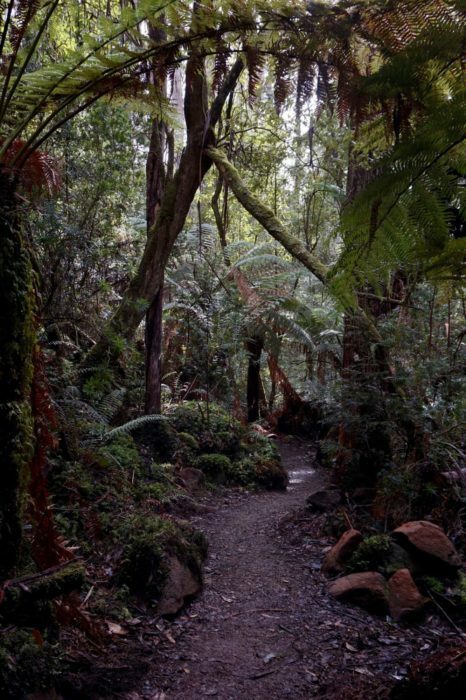 From the Jurassic dolerite cliffs along which much of the walk traverses to the areas of wild bush, you can get a real feeling for the Tasmanian environment from this trail. 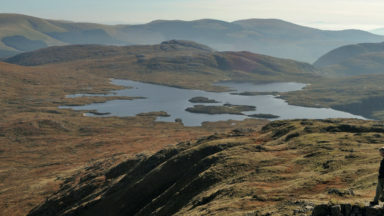 There is even a section of temperate cloud forest, descending into which will send you scurrying for your extra layer. Within all of this largely untouched habitat you’ll find a fabulous cross-section of indigenous wildlife. On the ground we were only lucky enough to spot the odd wallaby but we saw plenty of spoor from wombats, possums and quolls, three of the country’s fabulous marsupial oddities. We were there at the wrong time for snakes, and saw none: that may or may not have been a blessing, depending on your point of view. The undoubted highlight of the four days is the capes themselves. The first of these, Arthur’s Peak, comes on the second day. Indeed it’s one of the first things you’ll come across, arriving, as it does, early on in the day’s walk. It sits 312m above the choppy waters below you, with lovely views to the coastline on the opposite side of the bay. From here you can see many of the areas visited on your initial mini-cruise. It’s a great opportunity for photos, as you’ll still be pretty fresh-looking. For me, however, the undisputed daddy of the Three Capes is the one on day three: Cape Pillar, or the Blade. 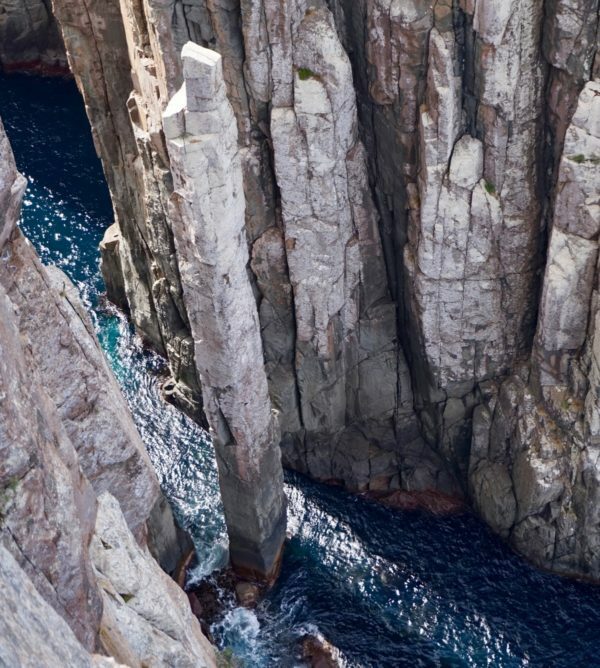 Jutting out into the sea like a shark’s fin and pointing at Tasman Island, the Blade is a dramatic exclamation point on the end of the continent. South of here there is nothing until you reach Antarctica and, standing on the ridge, there is nothing to either side of you but ocean. It’s simply spectacular, and not a little hair-raising, depending on how far along the arête you are prepared to go. 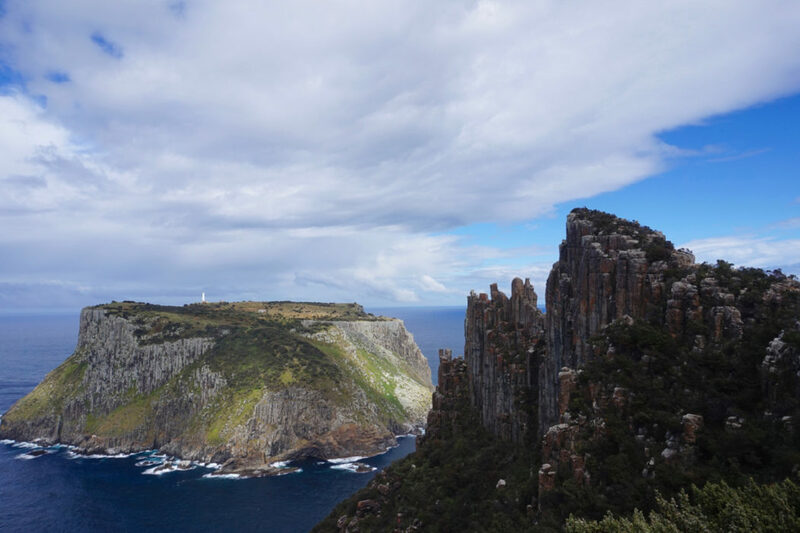 If you have a good head for heights and are a confident scrambler, there is an opportunity to stand on the very edge and look out across Tasman Island with its lighthouse, one of the most southerly in the world. Cape Hauy, reached on day four, stands up well to this magnificence. The promontory is perhaps more famous among climbers as home to the infamous Totem Pole, a pinnacle that rises sheer and alone out of the churning sea between two cliffs and is a magnet for adventurous climbers from all over the world. 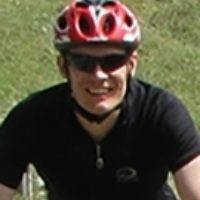 Back in the nineties it nearly took the life of Paul Pritchard, an Englishman who was hit by a falling rock. His subsequent book Totem Pole, about his road to recovery, became a bestseller and cemented the Totem Pole’s reputation. From Cape Hauy it’s only a short walk to the road-head at the end of the trail. Descending down the final few kilometres towards Fortesque Bay allows for a touch of gentle reminiscing over the past few days. 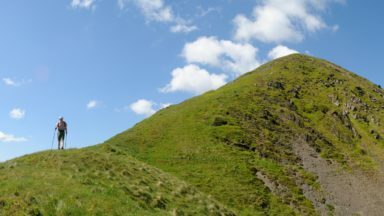 It perhaps won’t have been the most technically difficult walk that you will have ever undertaken, but it is not to be underestimated. The sheer distance makes this a challenge, as does the need to carry all of your food and, for some, the inability to take a shower. But it will be one of the most pleasant challenges you’ll ever take up and I guarantee, after the views and the wildlife and the camaraderie, it’s a challenge you won’t regret. Further information go to the Three Capes Track website, where there's a great video to tempt you into going.